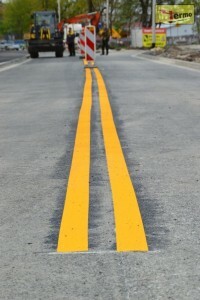 Effective and economical temporary reflective pavement marking and striping for roadways during construction or repair. Manufactured with a durable foil backing and reflective glass beads. 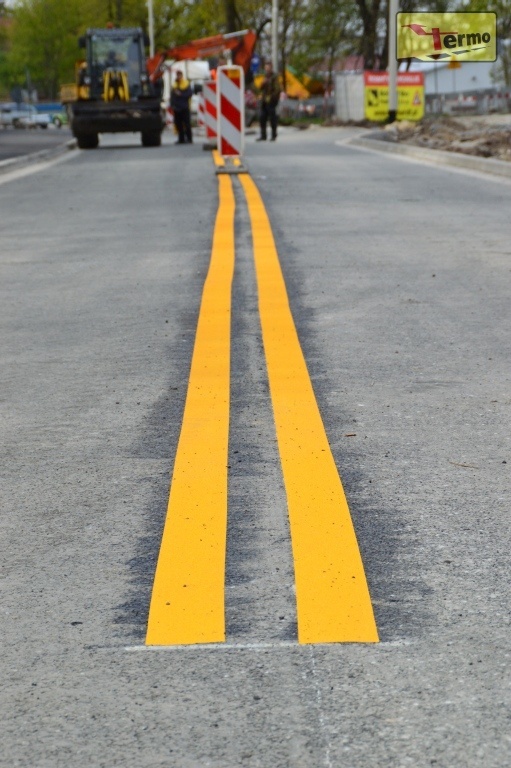 Aggressive factory-applied adhesive conforms to a clean dry surface.